Posted on Wednesday, July 19th, 2017 at 12:34 pm. Posted on Sunday, July 16th, 2017 at 3:22 pm. Go north on the Glenn Highway from Anchorage, Alaska for approximately 20 miles, get off on the Eklutna Exit, then turn right, go to the end of the street turn left on Eklutna Lake Road, go 8.5 miles turn left on the first street after the Rochelle’s Ice Cream Store on Cheely Lane, then left on Tena Street, go straight on gravel road to dead end, turn right on Rosehip Ridge Road, first driveway on left. 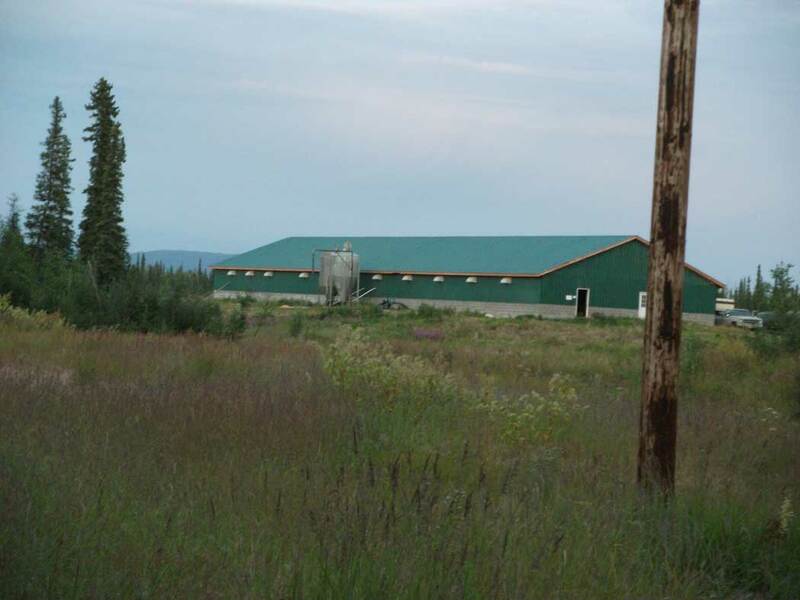 120 acres of Agriculture farmland located in Nenana, Alaska, w/ one mile of Parks Highway and Railroad frontage, established Tree Farm Business, 10″ Log Home, large shop, 30 acres w/ game fence. 45 miles south of Fairbanks & 6 miles north of Nenana on the Parks Hwy. 45 miles south of Fairbanks & 6 miles north of Nenana on the Parks Hwy. Driving south from Fairbanks on the Parks Highway at mile 312 you will see a big dog mushing yard on the right, then you will see the power lines cross the highway, go .7 miles you will see some large pine trees out on the highway turn right into the driveway you will see a Woodlands Farm sign. Posted on Monday, May 1st, 2017 at 3:21 pm. 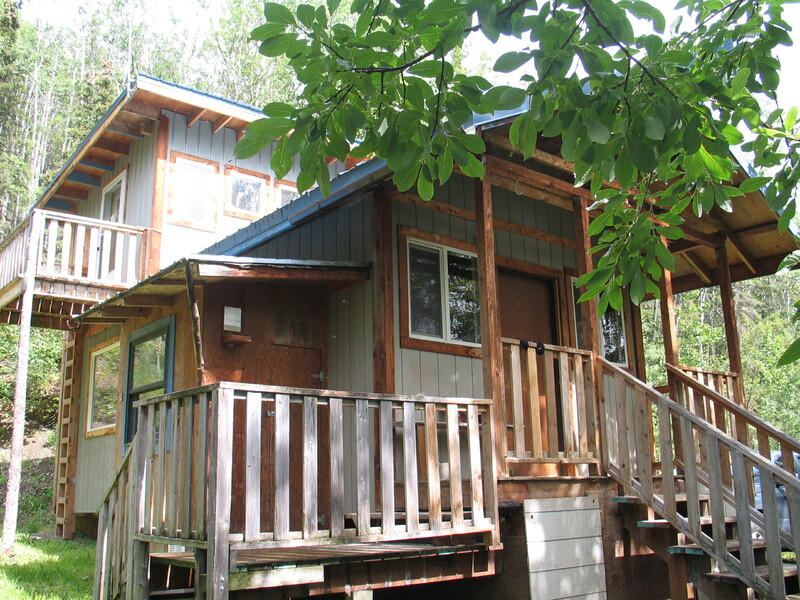 13.57 acres sloping and mostly natural & maintenance free, small pond, very wooded, with mountain, city and Inlet views. Posted on Tuesday, April 4th, 2017 at 6:24 pm. Posted on Wednesday, November 30th, 2016 at 7:49 pm.